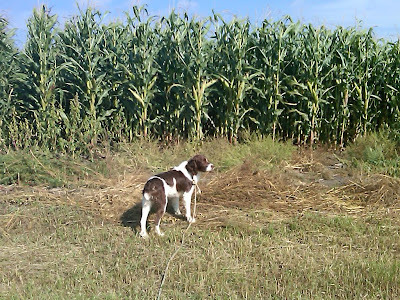 A Bird Hunter's Thoughts: How tall is the corn? The picture doesn't do it justice. It's every inch of 8'.